This 4-week program is designed specifically to train unilateral strength, meaning each side of the body will take turns doing the lifting for each movement. This is an upper and a lower body strength training program. In addition, it will hammer your mid section and has a strong work capacity component. 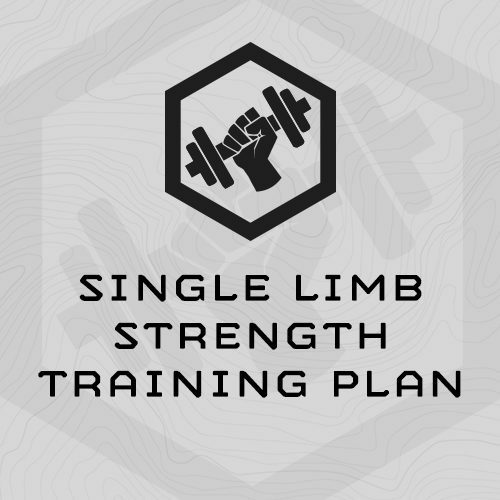 The single limb strength component of the program is is assessment based, and the follow on progressions are based upon your assessment results. In this way the program automatically scales to the incoming fitness level of the individual athlete.